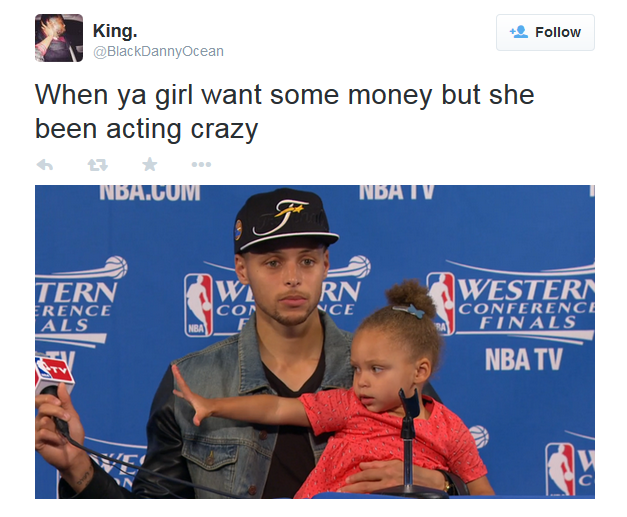 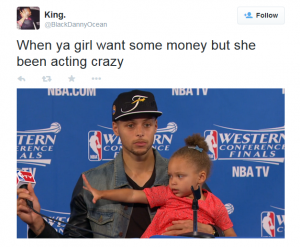 When ya girl want some money but she been acting crazy. 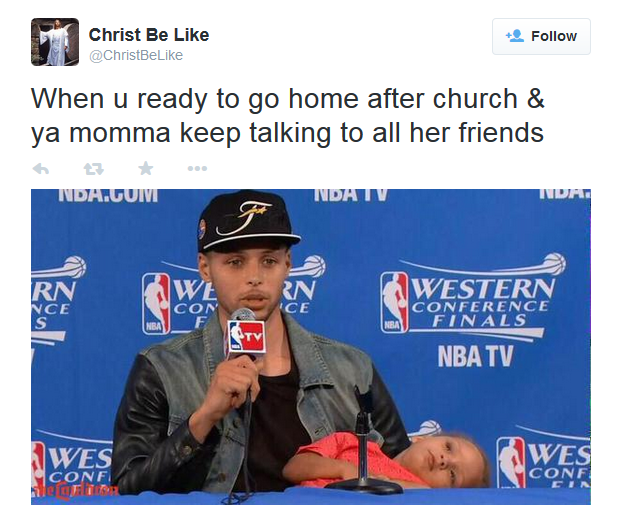 When you ready to go home after church and ya momma keep talking to all her friends. 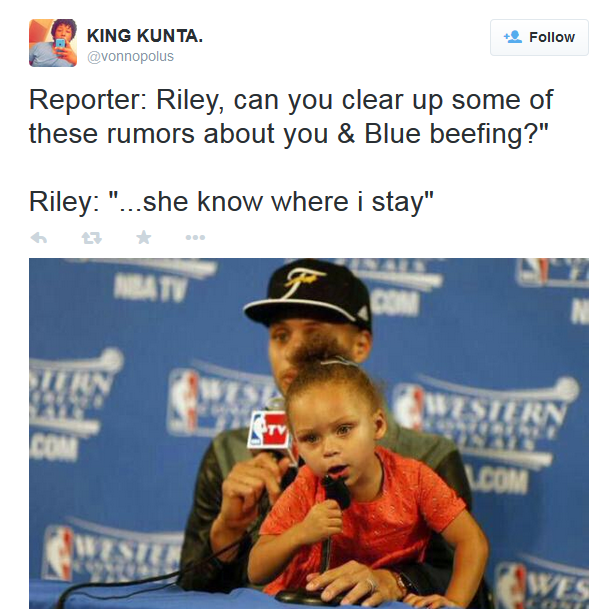 Reporter: Riley can you clear up some of these rumors about you and blue beefing? 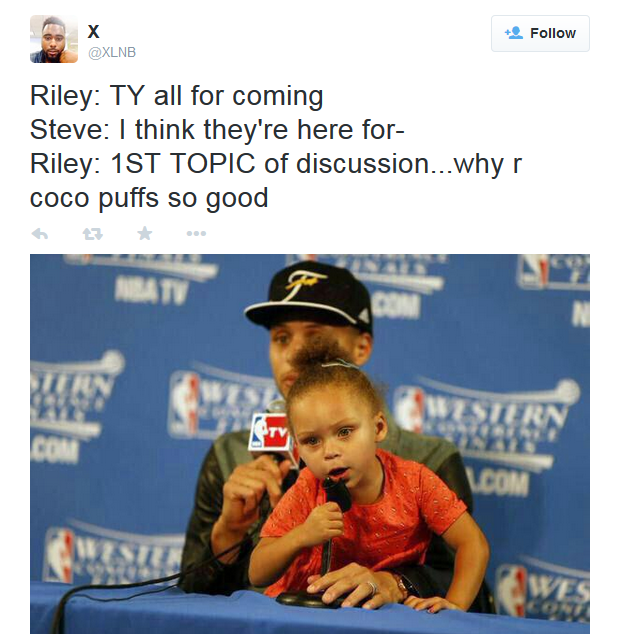 Steve: I think they’re here for…. 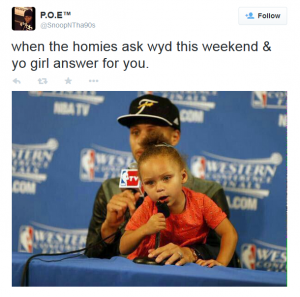 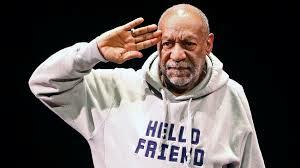 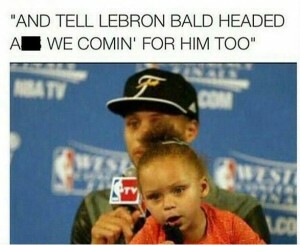 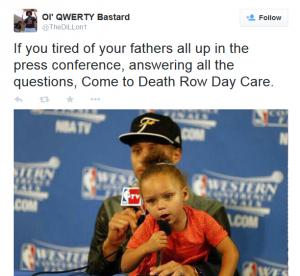 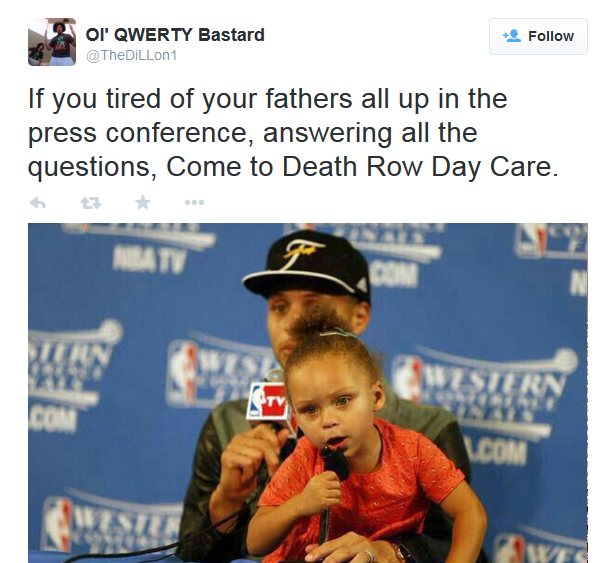 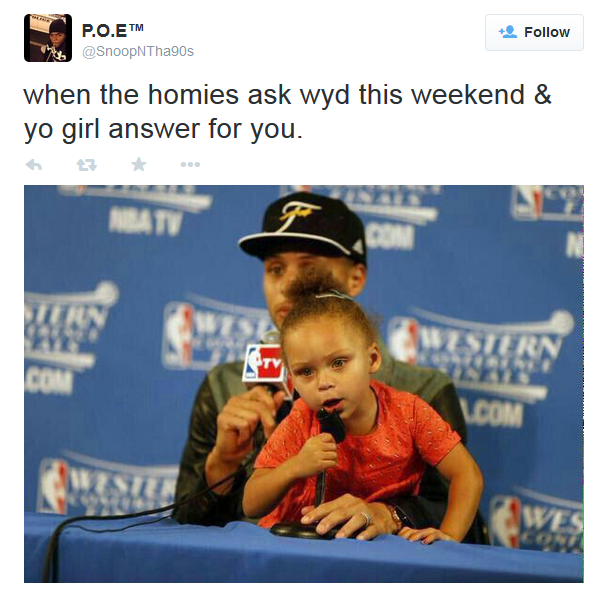 If you tired of your fathers all up in the press conference, answering all the questions, come to death row day care. 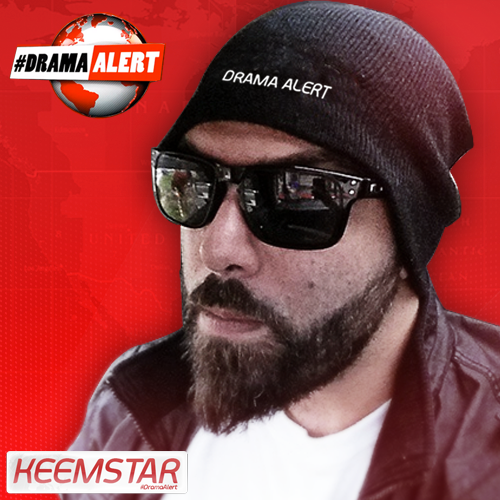 Come to Death Row if you don’t want the CEO dancing all up in the videos. You think you’ll be ready to guard Lebron if you get switched? 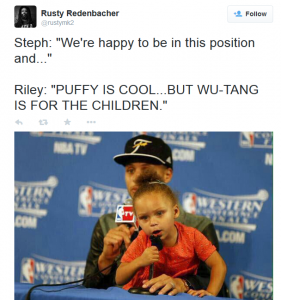 Riley: So black daddies deadbeats, but you don’t like my daddy brining me? 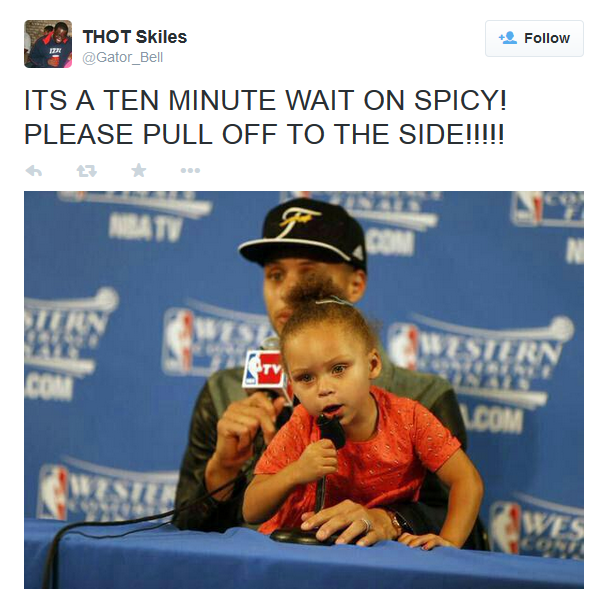 Its a ten minute wait on spicy! please pull off to the side!!! 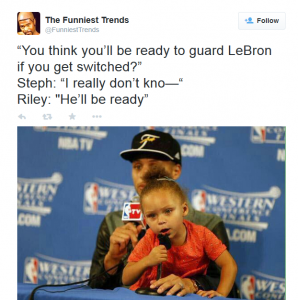 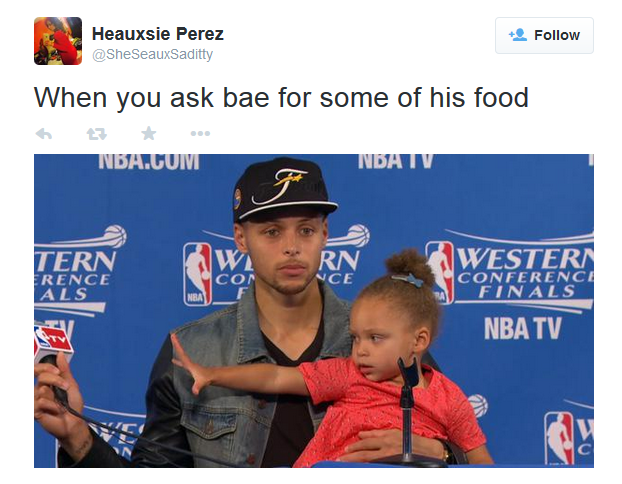 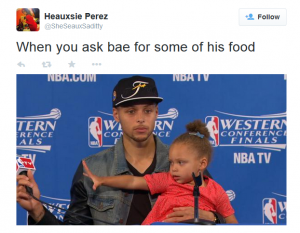 Steph: We’re happy to be in this position and…..